(Koch Records) Well, I really didn’t know what to make of this release. When I heard that it was some Shakespeare sonnets set to music I claimed it for my own. I love Shakespeare and I figured this would be a unique disc…and I was right. 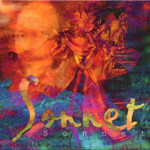 It is twelve Sonnets read by four British Shakespearean actors: Sheila Allen, Belinda Davison, John McEnery and David Rintoul. 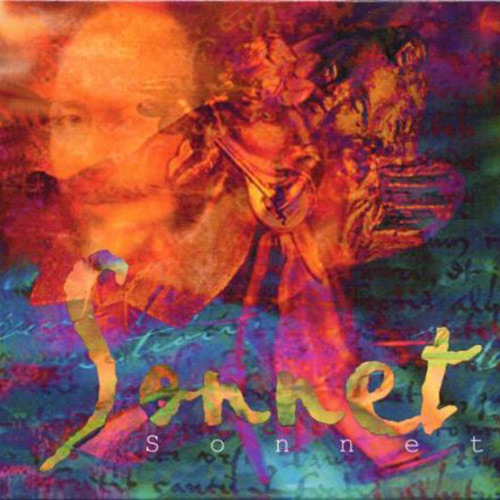 After each sonnet there is a song composed by Oberon, which is their interpretation of the sonnet in music. The music falls into the realm of new age and modern jazz, all I can think of to compare it to is Enya. Actually, it isn’t too bad and would make for a great relaxation/meditation disc. Of course, my favorite parts are the sonnets themselves.